Sun, holiday, family. The end of the year usually means feasting, get togethers, the itch of a fresh start, and most importantly, a break to really enjoy Summer. It’s no secret that 2016 has been a great year for me. And looking forward to creating new memories while looking back on the year that’s ending is always my way of rounding the year off. Having a new addition in my life this Summer has meant that I’m much more trigger happy with the camera button. And just when I thought I could get more photo obsessed, I officially am! 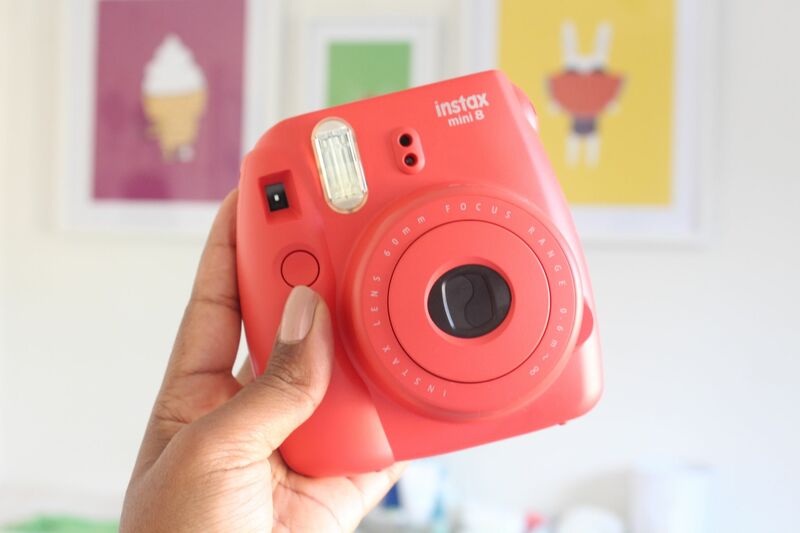 How cute is the Instax Mini 8? I’ve been eyeing it for ages and so excited that I’ve finally gotten my hands on my own. It’s an instant polaroid camera by Fuji Film that looks like candy hehehe. I was so conflicted about which colour to get, because they’re all so cute. 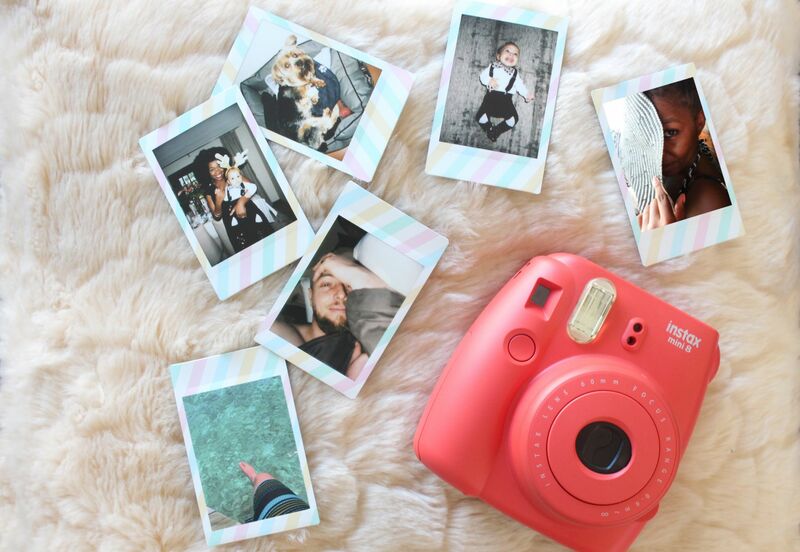 But my heart, as you know, always goes for pink 🙂 It’s such a sweet throwback to analogue photos and instant printing of some of your best memories. There’s just something so nice about having one chance to take a photo, so you really make the most of it. And as polaroids are all about snapping the moment as it happens, I love that I don’t have to fuss with the camera settings as it automatically detects the environment you’re in so you can get that shot quickly. The polaroids themselves take just seconds to print and they’re business card size, which makes them handy to carry around in your purse or pocket and perfect for that fridge door display. I got my Instax Mini 8 from Superbalist. Check it out for your colour of choice and enjoy taking those instant snaps. How are you capturing your Summer? Next Post Happy New Year, Happy New Blog!